Typhoon Yolanda left the country with almost 6,000 people dead, more than 2 million families affected and P34 million worth of properties destroyed. But despite the devastation it caused, Typhoon Yolanda did not break the Filipino spirit. If for anything, it has revealed just how truly resilient Filipinos are. Just as important, this calamity has also displayed the emphatic nature of humanity. The outpouring support from around the Philippines and all over the world gave the victims encouragement and strength to rebuild their homes, their families and their lives. SYKES is one with the rest of the world in responding to Visayas’ call for help. Days after the storm has passed, the call center quickly organized a donation drive and reached out to different organizations for relief efforts. 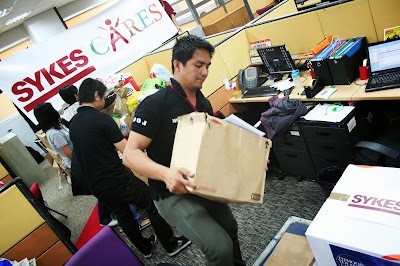 Some of the employees even took it upon themselves to volunteer in the repacking and delivery of the relief goods. 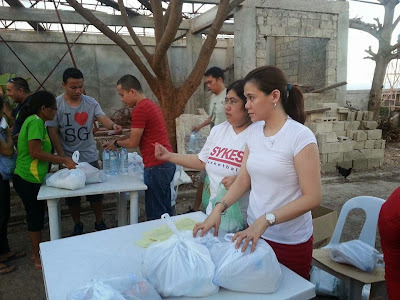 The SYKES site in Cebu also set up a feeding program for the Yolanda victims. SYKES maybe a global company but the bayanihan spirit is evident. Seeing employees donate not just food and water, but also their time and effort is truly moving. But so much more is needed to be done. One has to look beyond the immediate needs of the people in Leyte, Samar and Tacloban and start thinking long-term. That is why SYKES employees voluntarily given their team building funds to help. SYKES, as a company has also pooled together funds to donate. SYKES has raised nearly 2 million pesos for the victims. These funds will be used in rebuilding efforts of the affected areas – from the reconstruction of schools and clinics to initiating livelihood projects. 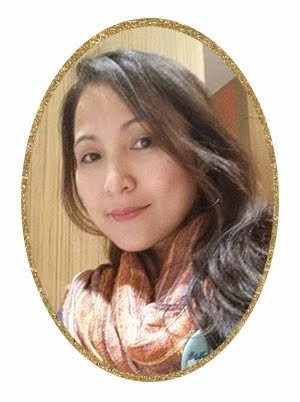 SYKES is committed to helping the typhoon victims recover and be back on their feet.